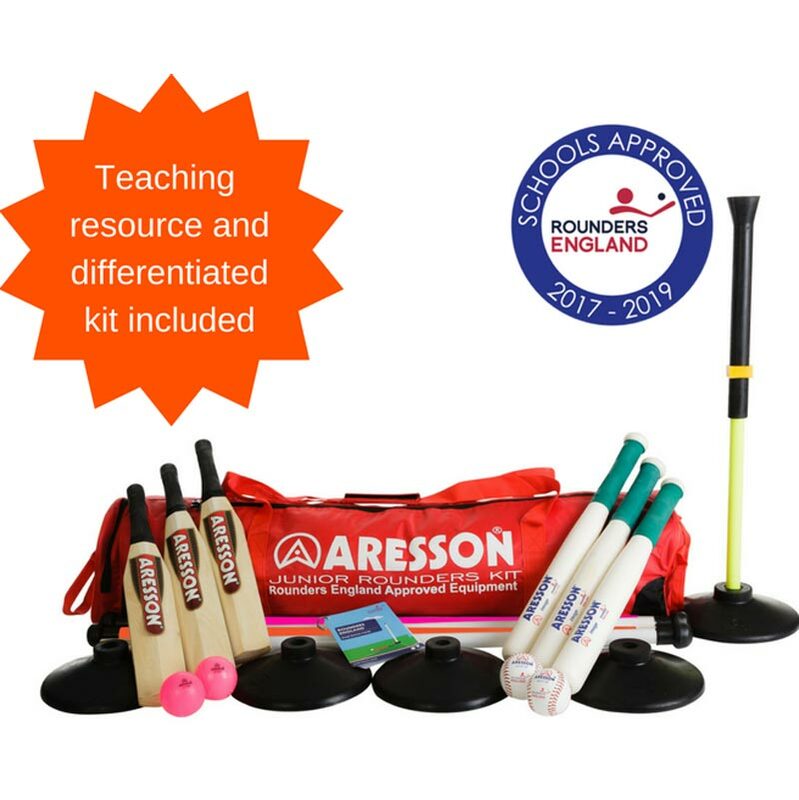 The Aresson ® Junior Rounders Set gives you all you need to get a game of rounders up and running quickly. It comes with a variety of bats and balls to suit different age levels and comes with useful rules of the game and teaching cards. A great choice for schools and clubs as it comes neatly packed away in a case for excellent storage and ease of transport.